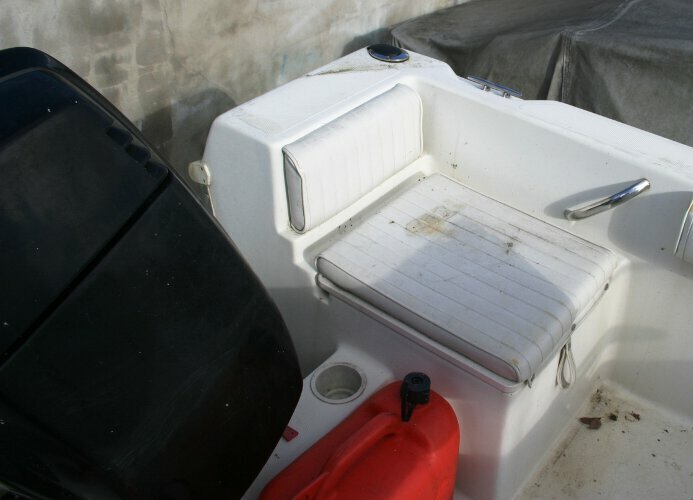 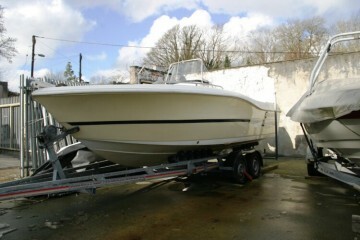 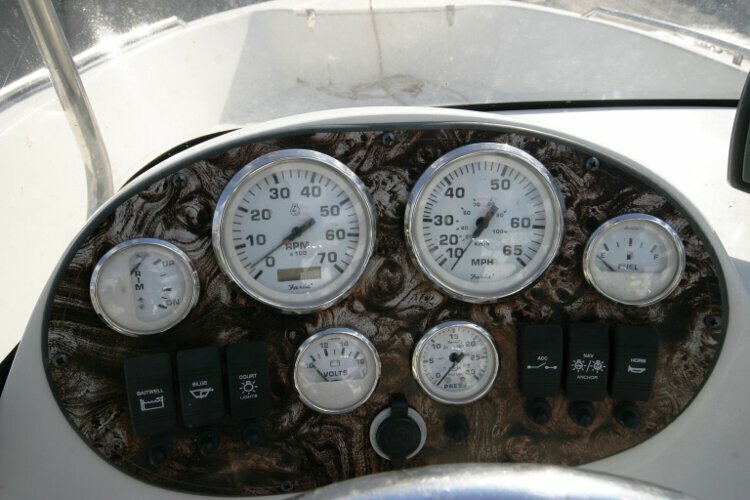 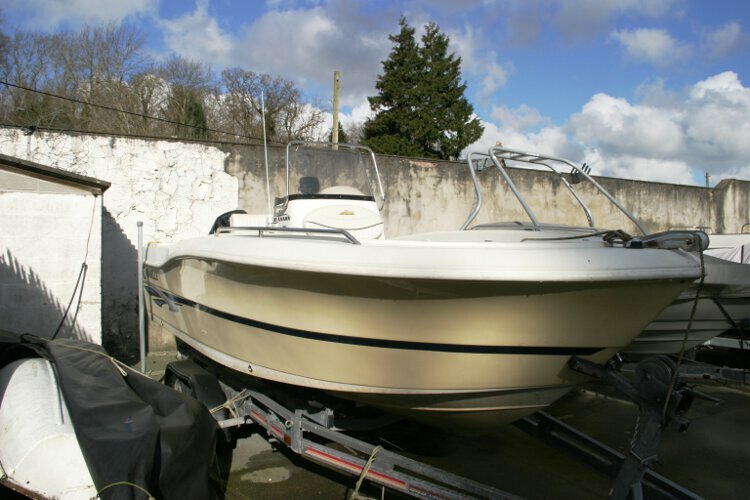 This fast power boat comes equipped with a 150hp Mercury engine and a fully braked road trailer. 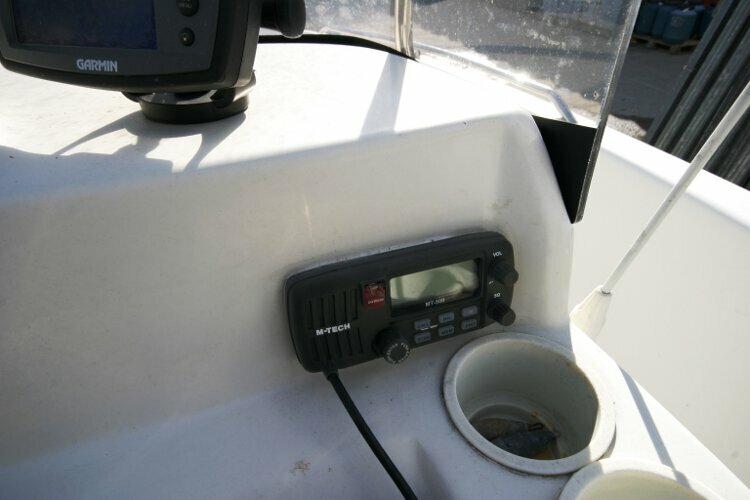 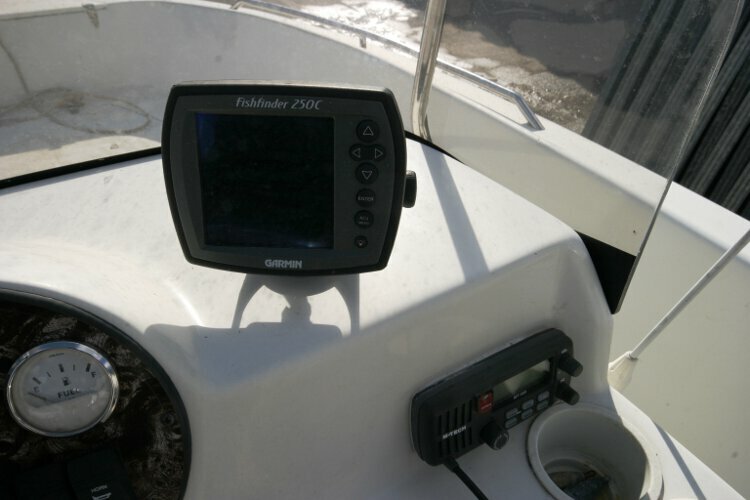 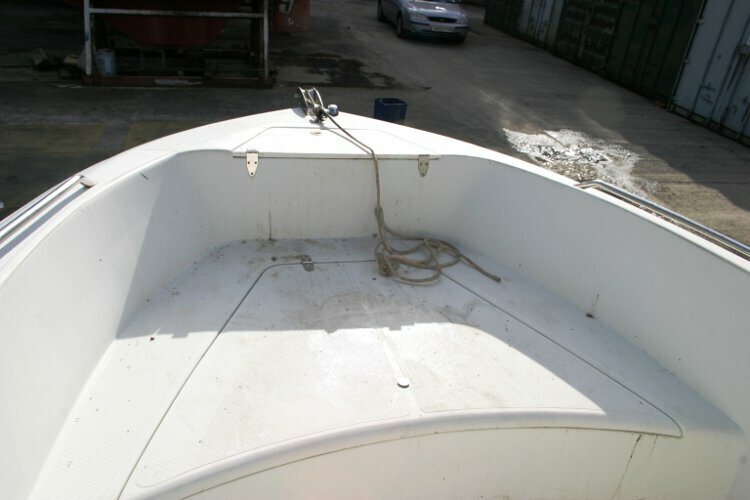 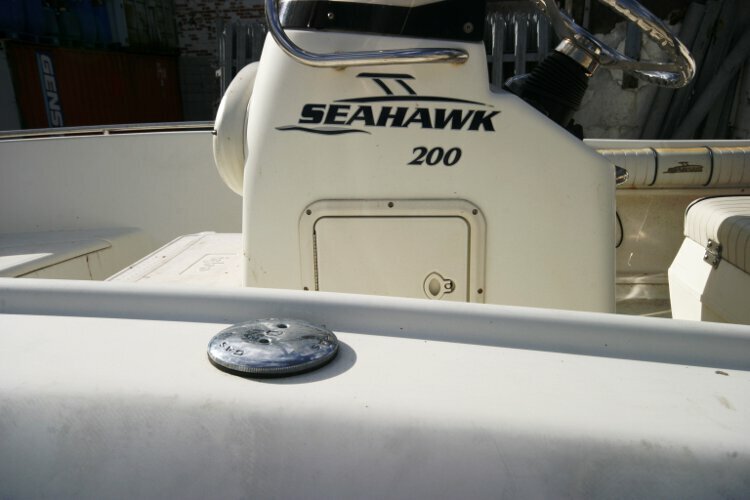 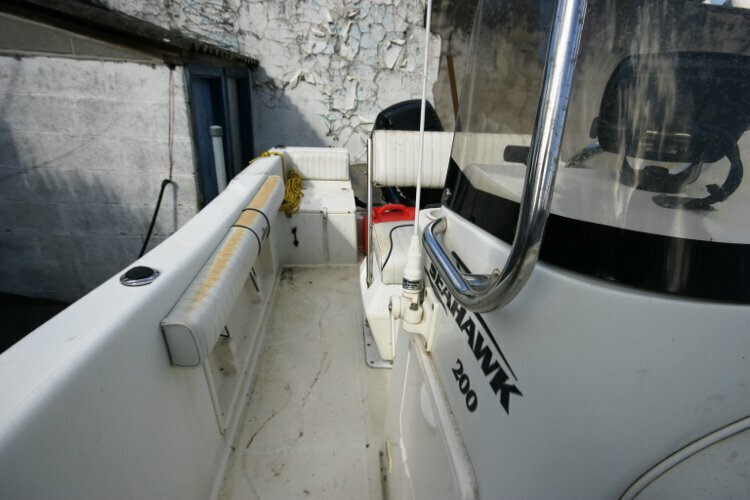 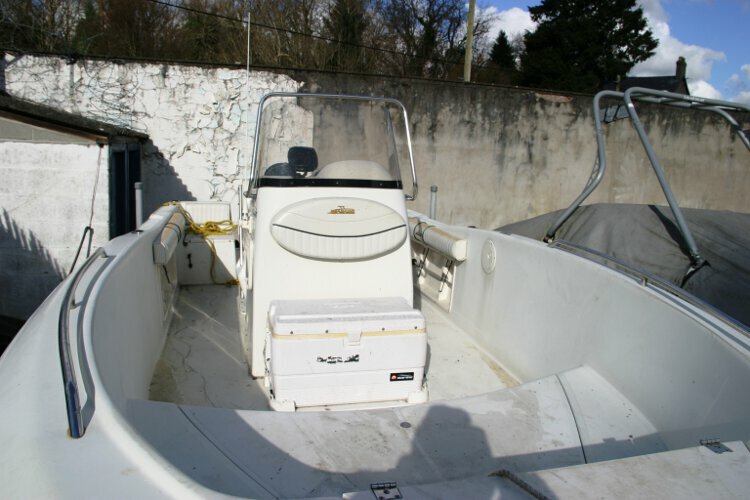 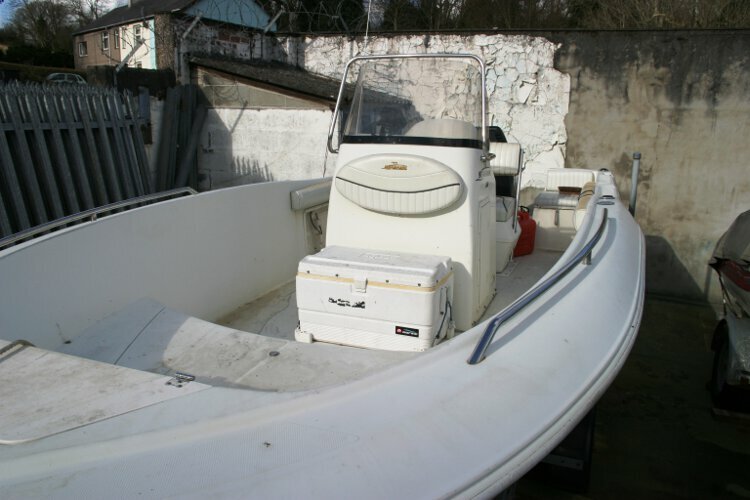 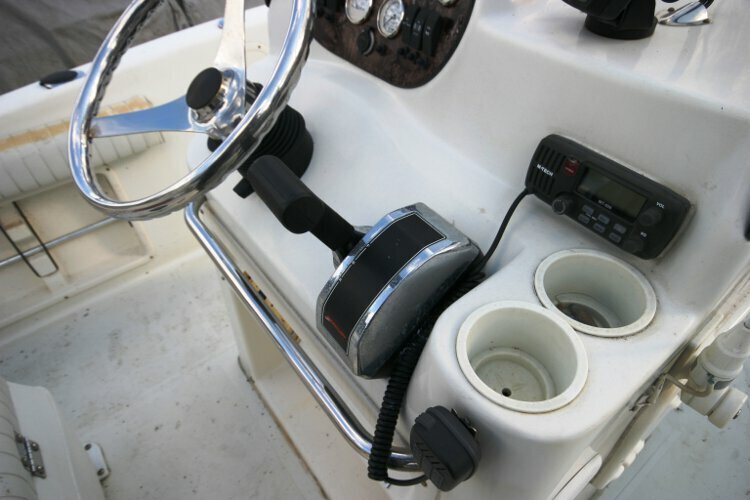 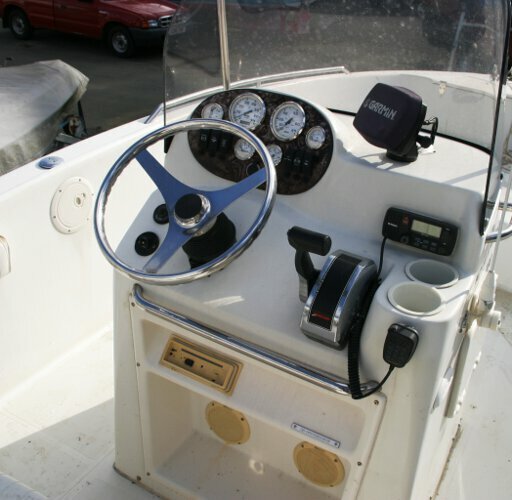 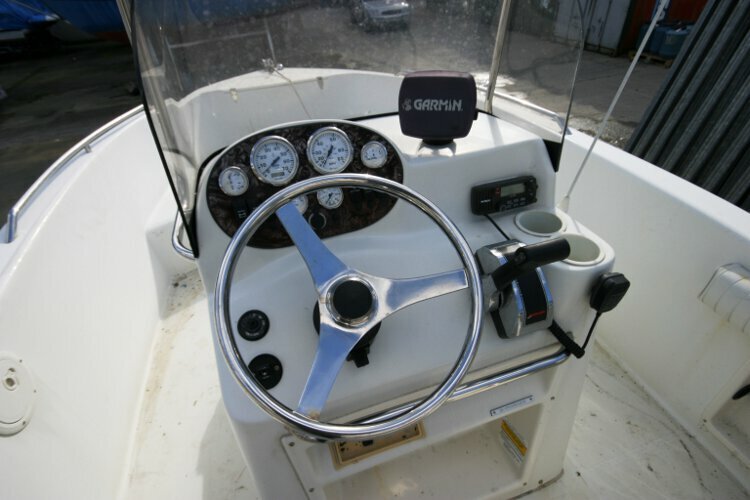 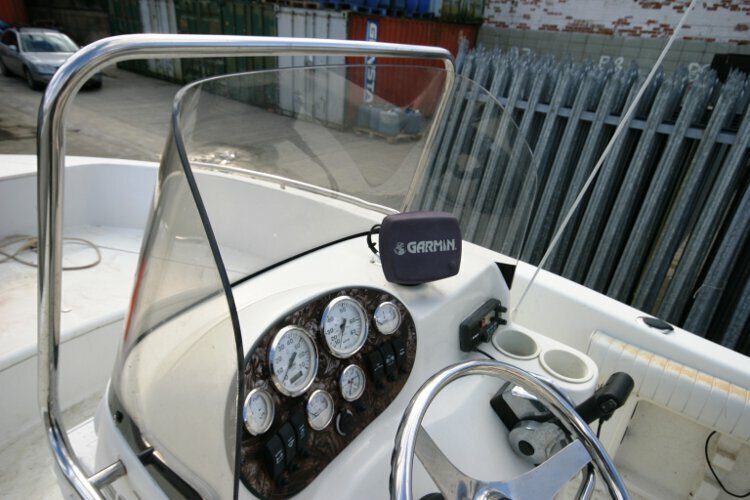 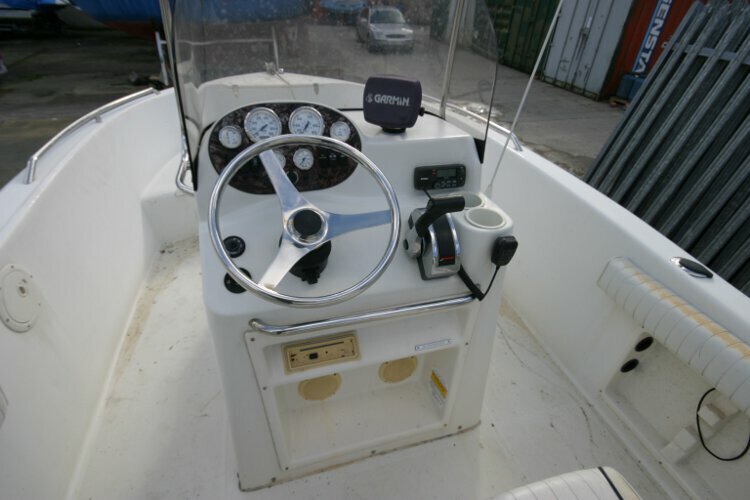 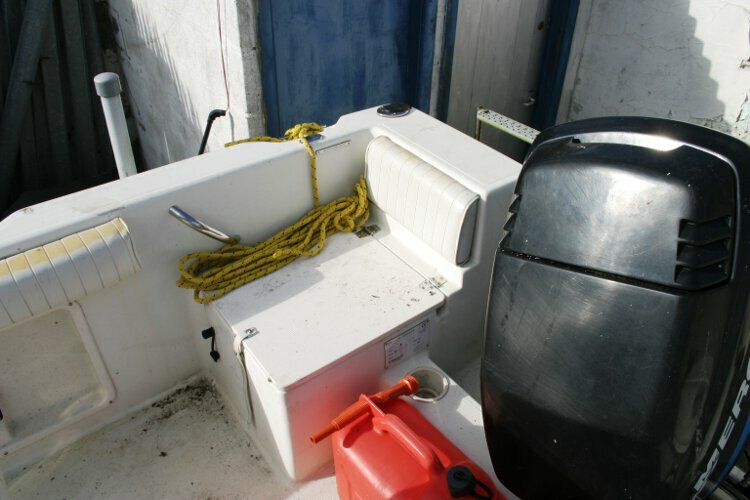 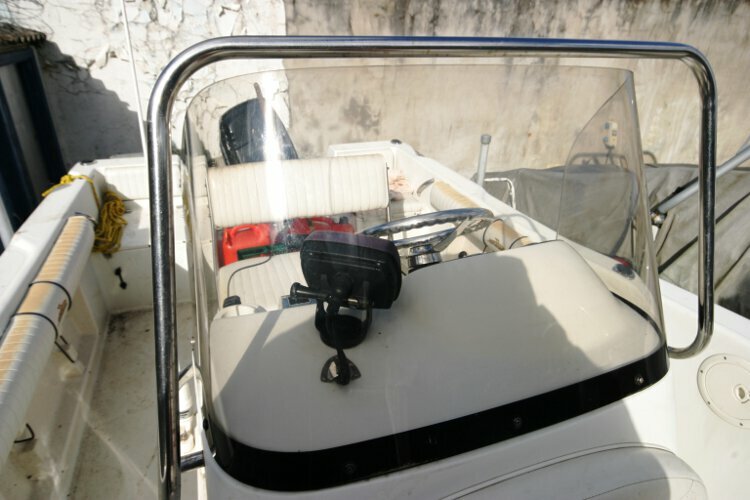 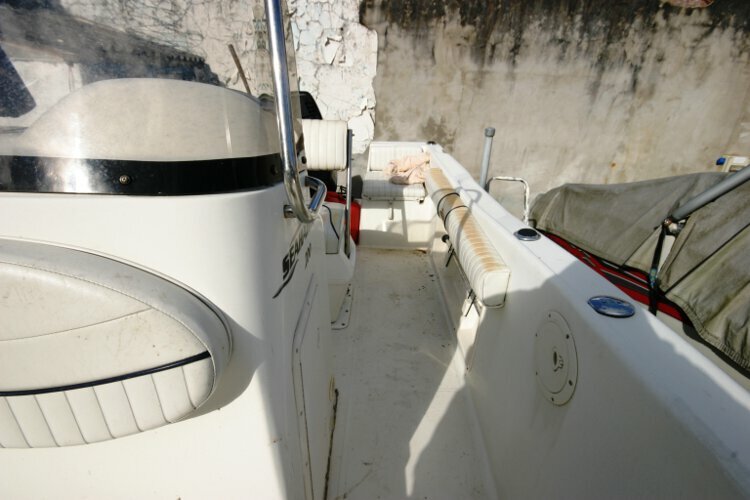 With full instrumentation, a Garmin fish finder and VHF radio. 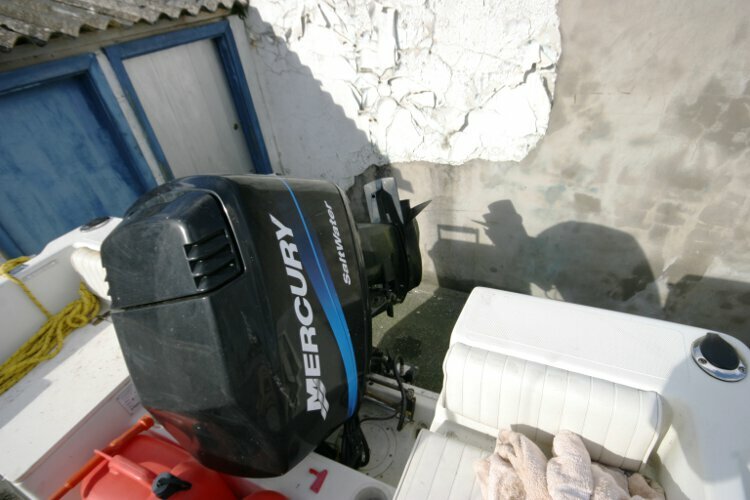 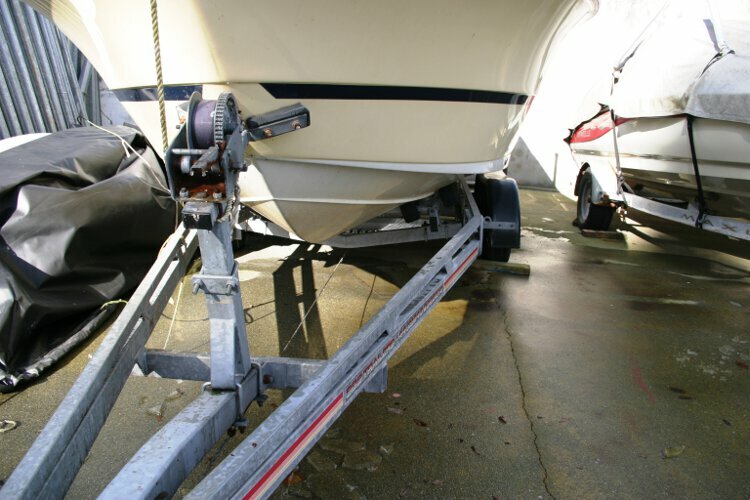 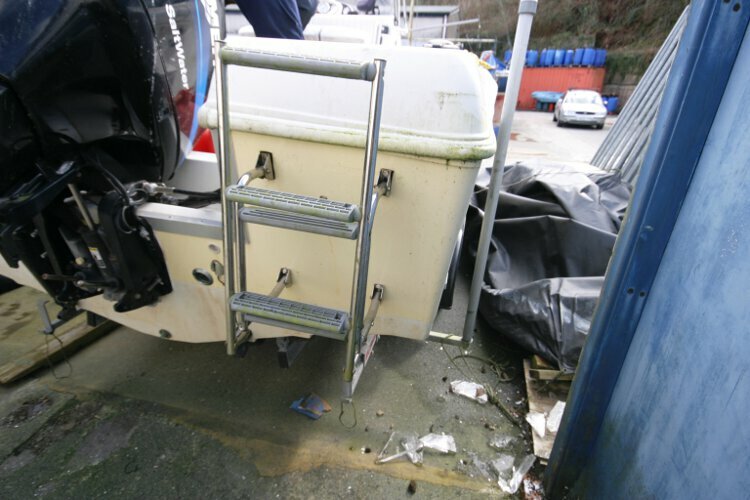 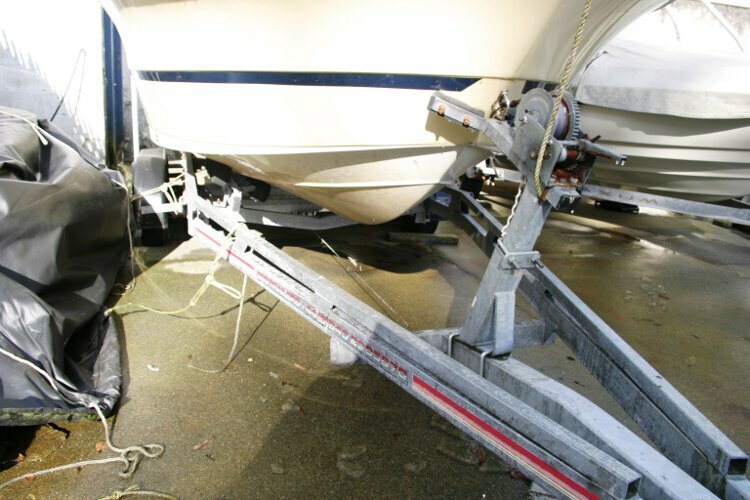 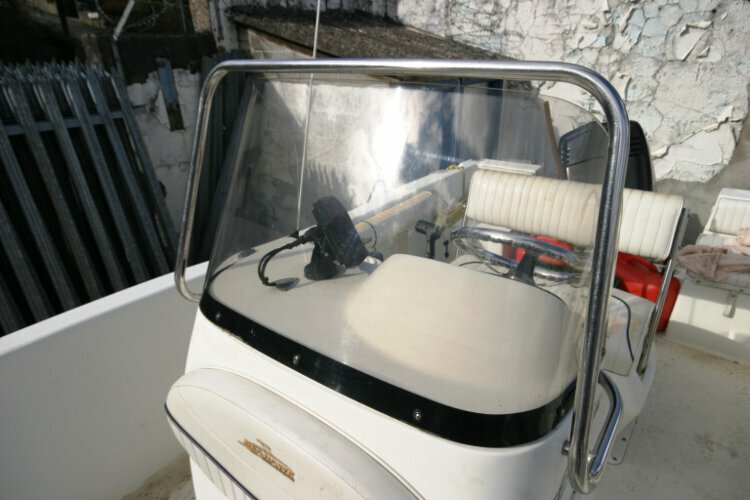 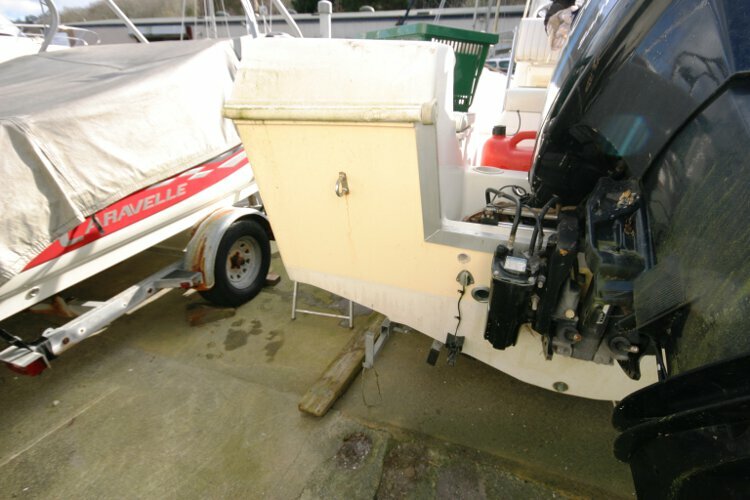 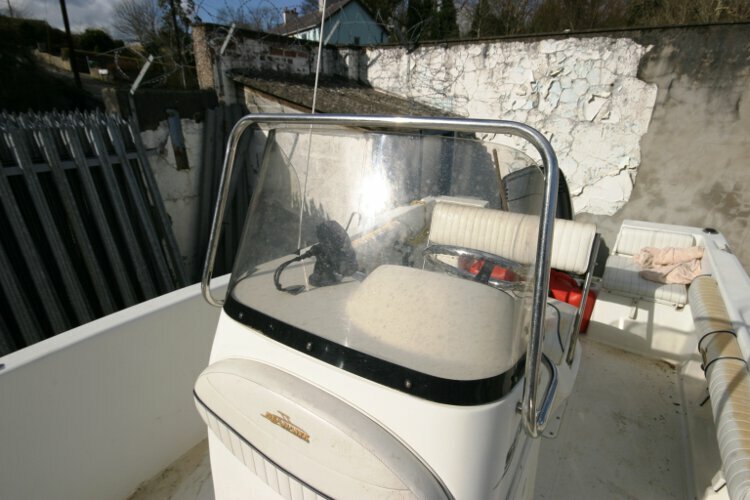 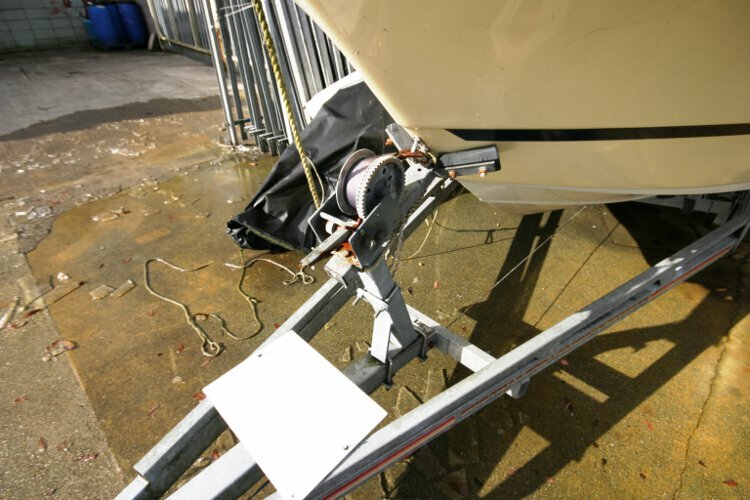 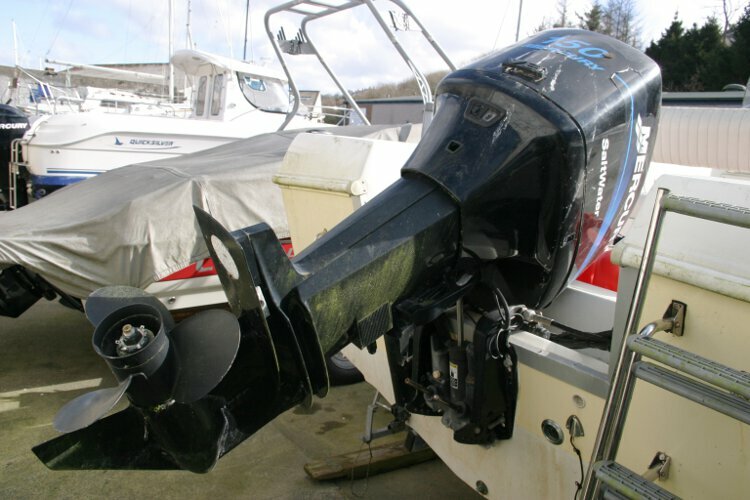 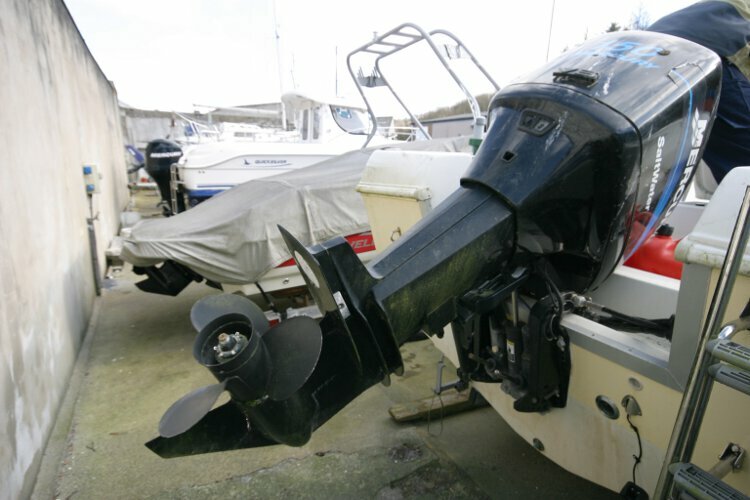 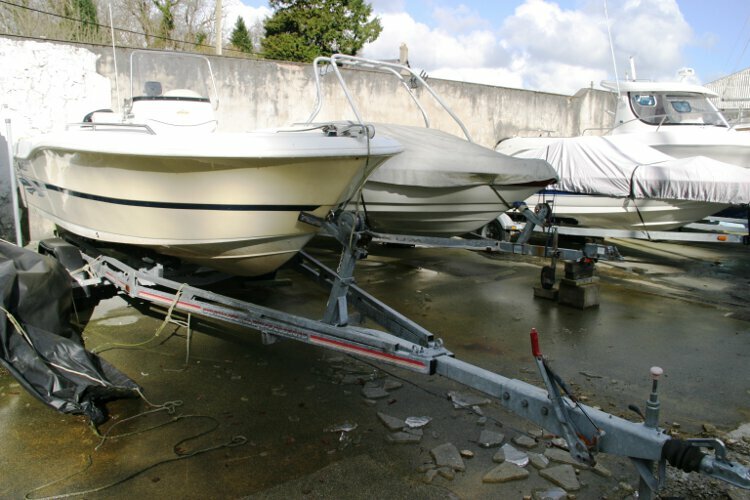 The Mercury 150hp outboard has only 100hr use.